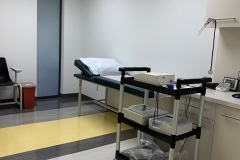 Early Phase...conducting early phase studies since 2005. 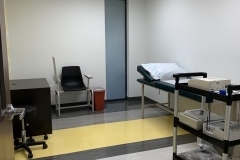 Segal Trials’ research team has been conducting early phase studies since 2005. 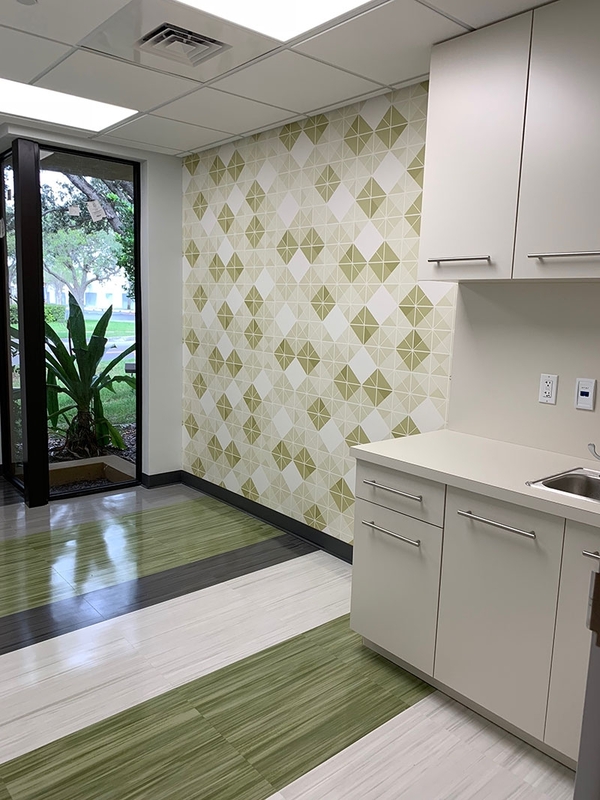 Our extensive database of research subjects and affiliation with Compass Health Systems, the largest behavioral healthcare practice in S. Florida, enables us to have unparalleled access to a variety of specialized populations. 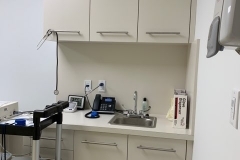 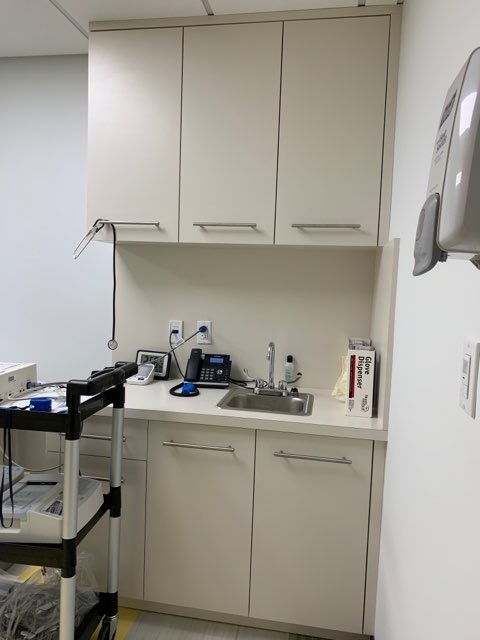 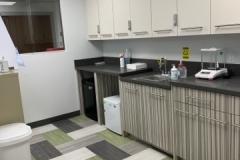 Our Early Phase unit is conveniently located in Miami Lakes at Miami Lakes Medical Research. 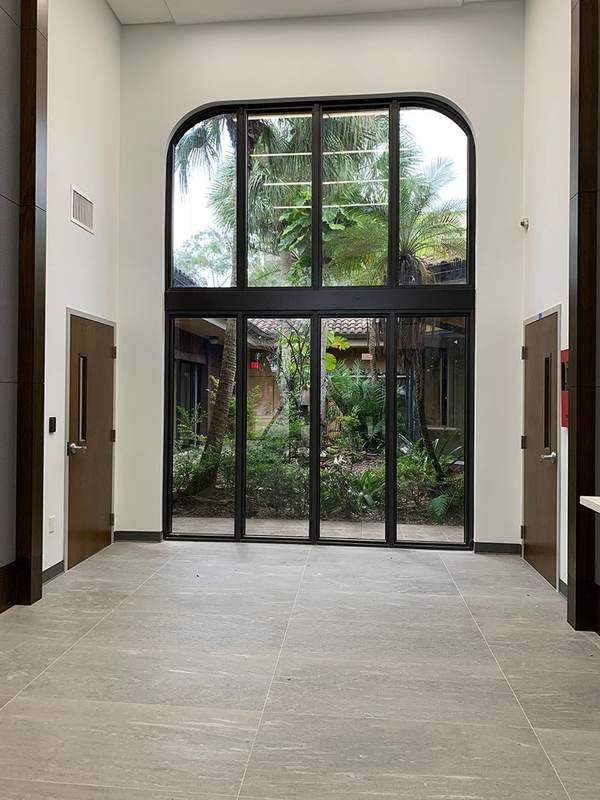 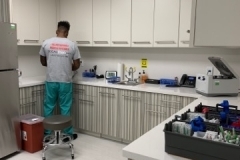 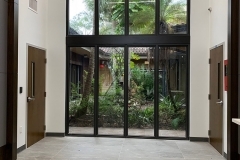 Miami Lakes Medical Research is a privately owned & newly custom designed, 9,000 square foot free-standing, state of the art, dedicated research facility with inpatient, outpatient, and PSG capabilities. 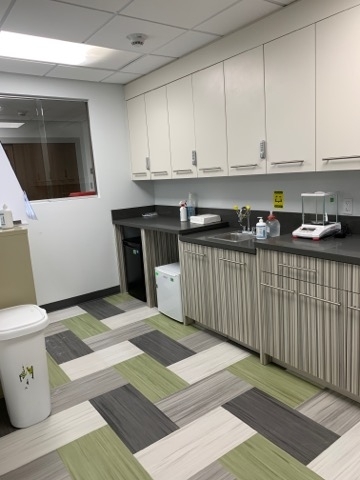 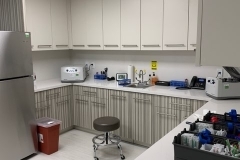 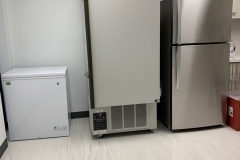 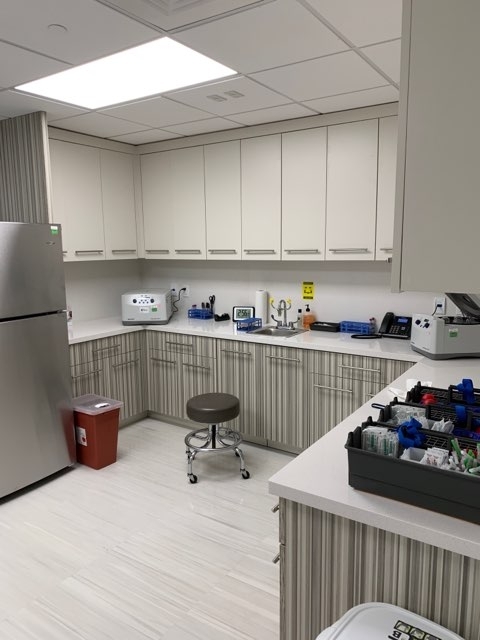 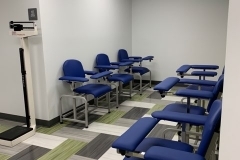 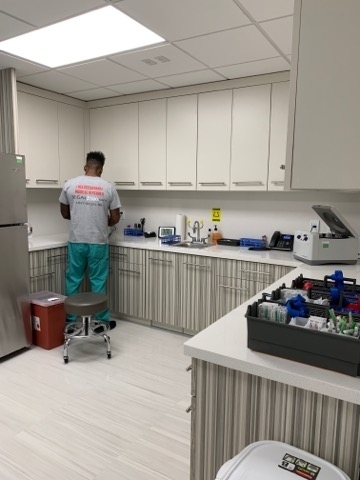 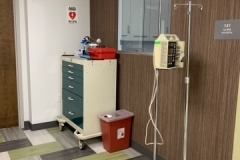 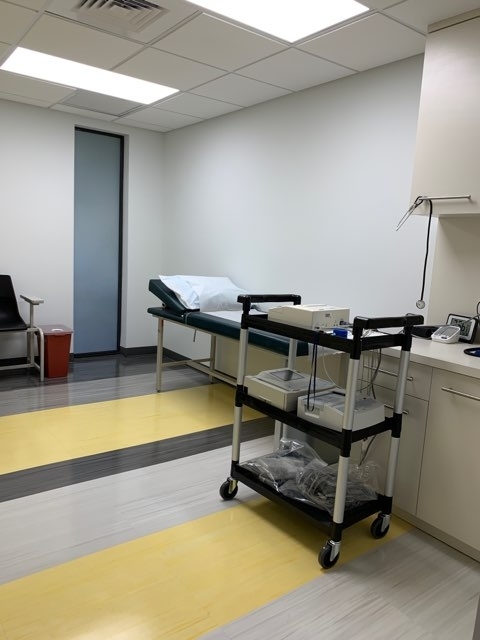 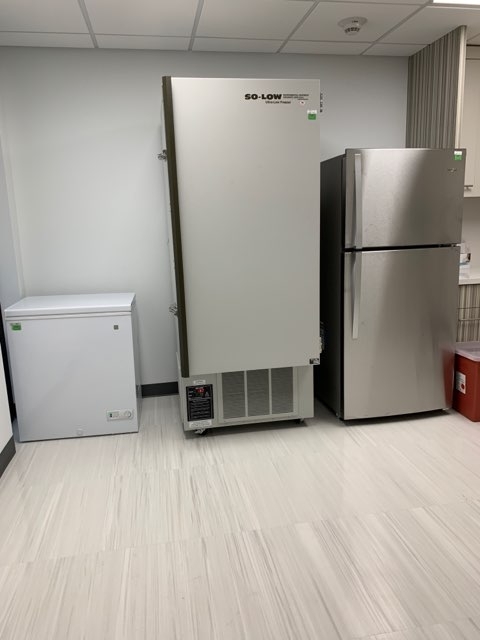 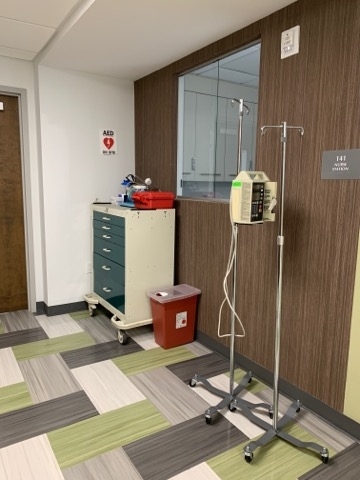 This facility is designed to allow for flexibility in the execution of the adaptive nature of today’s clinical trials including 30 research beds, exam rooms, specialized lab and pharmacy spaces, a dedicated phlebotomy area, and 4 separate entrances. 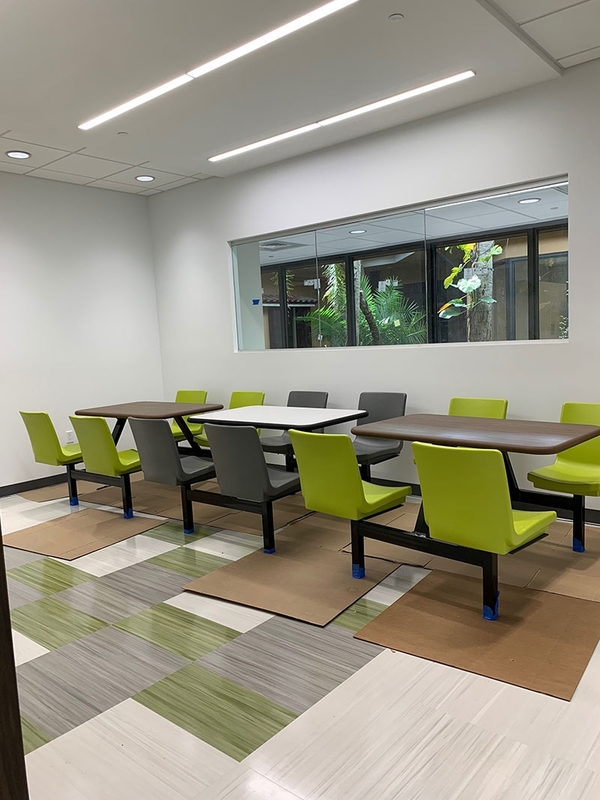 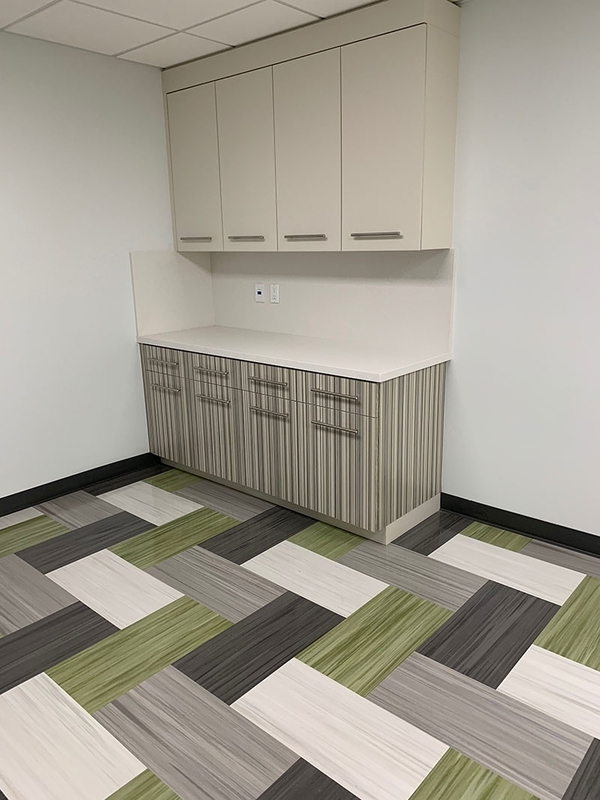 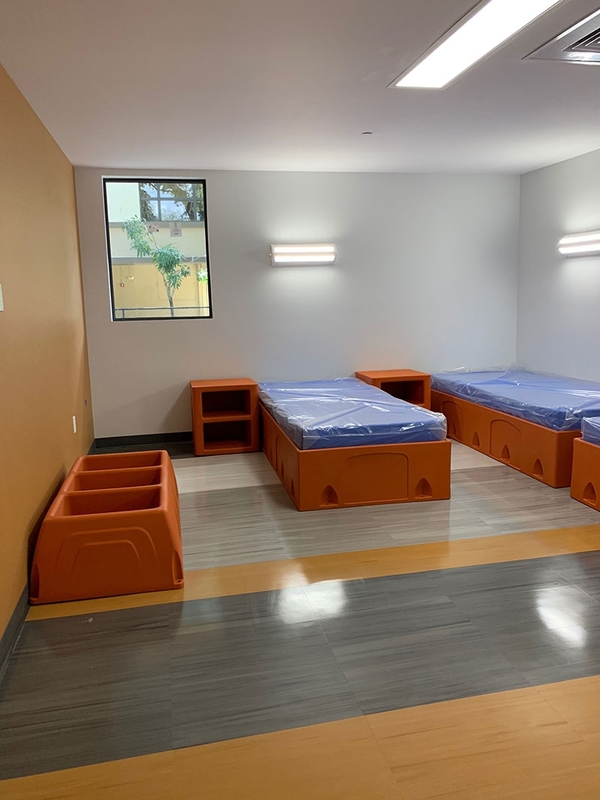 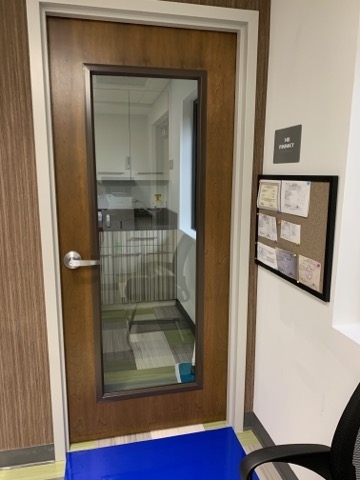 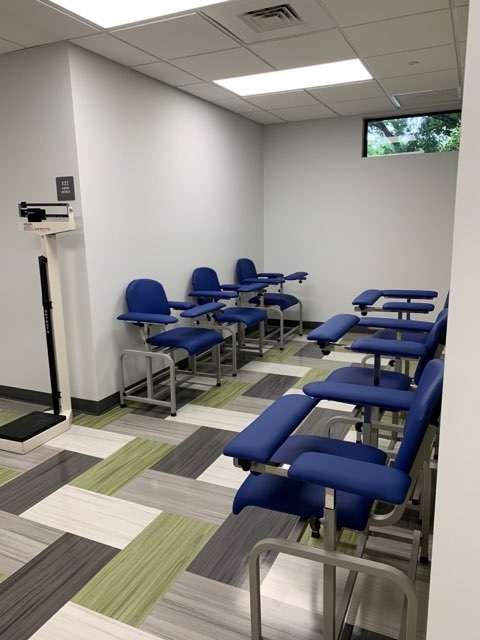 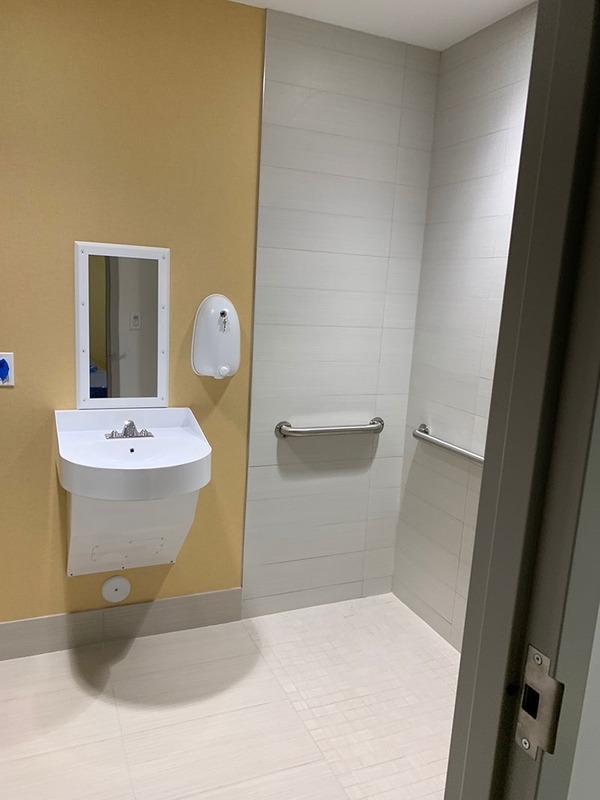 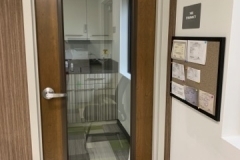 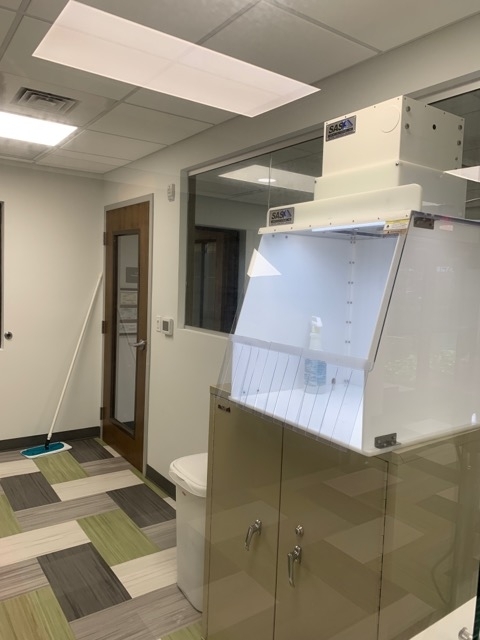 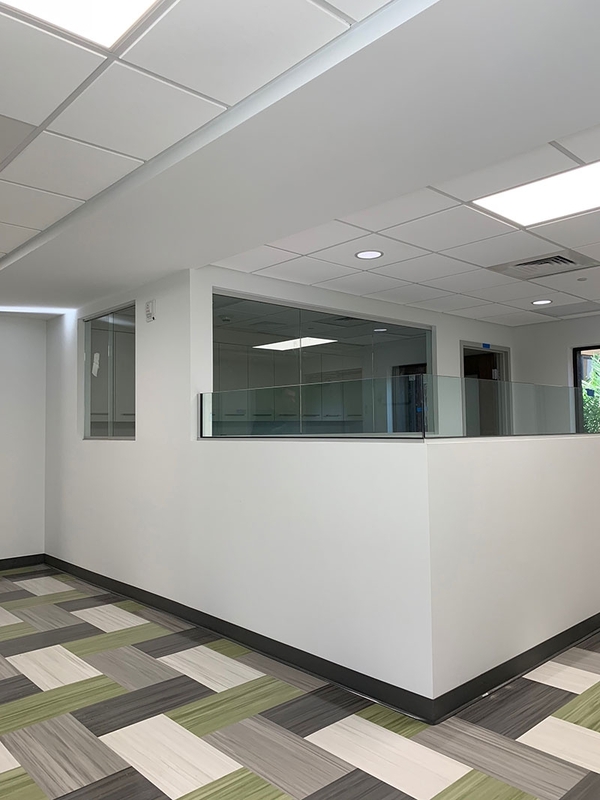 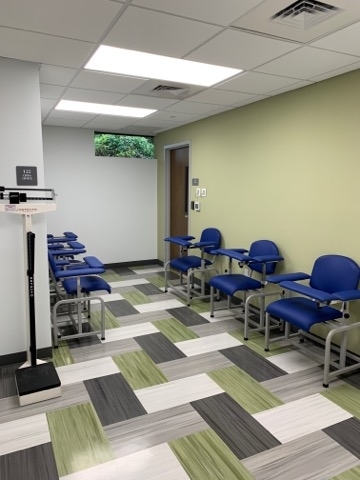 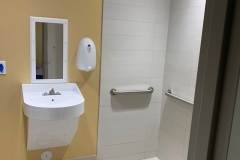 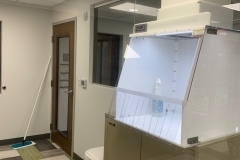 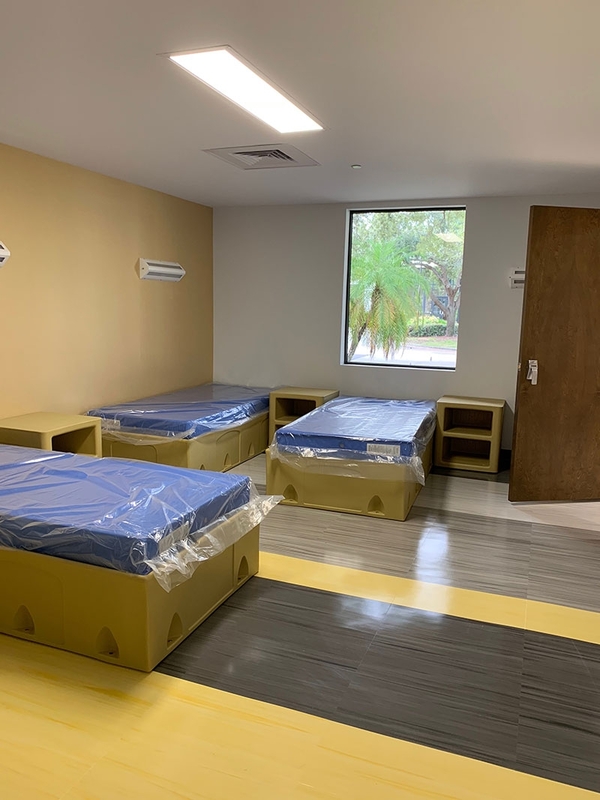 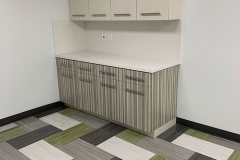 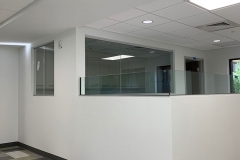 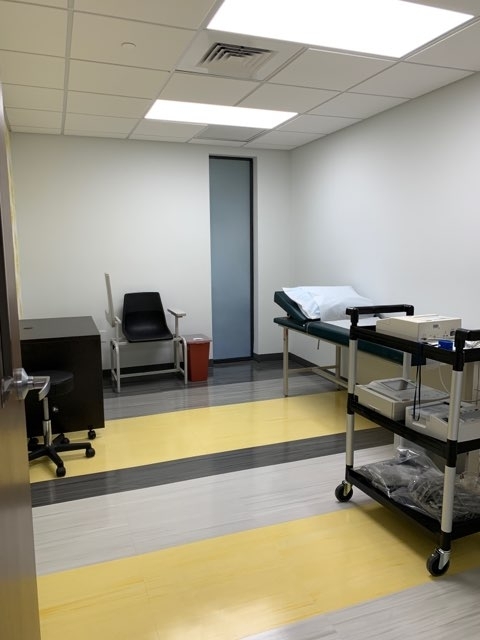 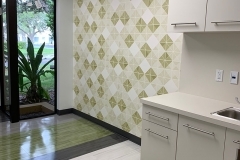 This space can be configured to segment patients for both large group and smaller special population trials and can accommodate short and long term confinement stays. 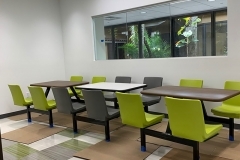 Click here to view Miami Lakes Medical Research site map. 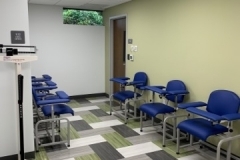 Consisting of Board-Certified Adult and Adolescent Psychiatrists, a Board-Certified Gynecologist, an Anesthesiologist, therapists, masters and doctorate level raters, mental health technicians, coordinators, research assistants, pharmacists, regulatory coordinators, quality assurance specialists, retention specialists, recreation therapists, patient recruiters working with our own call center, marketing team, and a mobile pre-screening unit; our staff has over 50 years of cumulative experience conducting early phase studies.